Reflected long-standing commitment to surgical education and training for improved patient outcomes. presentation of the New MySpine Low Profile Pedicle Screw Guidance Technology. 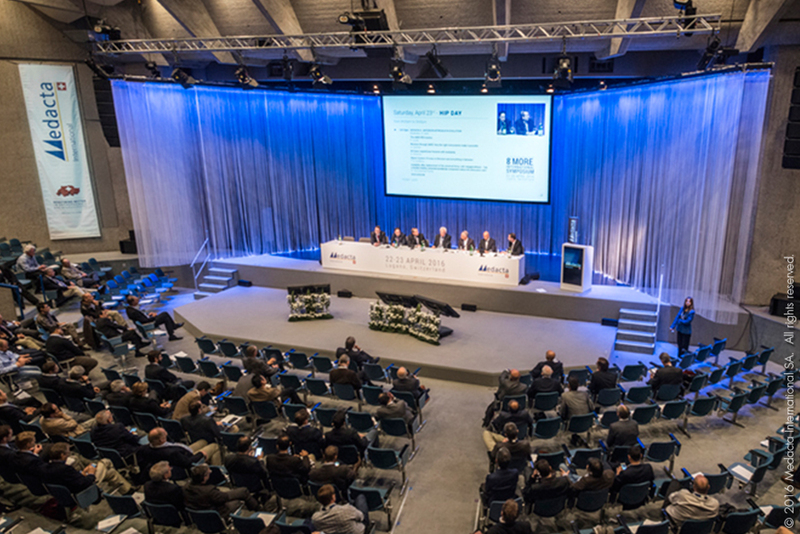 This year’s Symposium featured distinct tracks dedicated to knee, hip, spine, and hip preservation technologies and techniques, including over 100 presentations and round table discussions over the two-day period. The Faculty included more than 120 Surgeons from all over the world. Prof. Michael Freeman was the Honorary Chairman of the Joint Program with Chitranjan S. Ranawat (New York, USA) delivering the Knee Keynote address. Frédéric Laude, MD (Paris, France) and J. 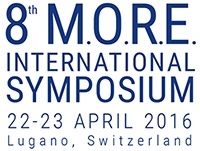 A. Rodriguez, MD (New York, USA) served as Chairmen of the Hip Program; David M. Manning (Illinois, USA) and Philippe Neyret (Lyon, France) chaired the Knee Program; Dezsö Jeszenszky (Zurich, Switzerland) served as Honorary Chairman of the Spine Program and Larry Khoo delivered the Keynote lecture on MIS in Spine, supported by Session Chairmen Evalina Burger, Zsolt Fekete, Angus Gray, Christophe Heyde, Claudio Lamartina, Scott Leary, Michael Rauschmann, William Smith; and Marc Safran (California, USA) and Michael Dienst (Munich, Germany) chaired the Hip Preservation Program.